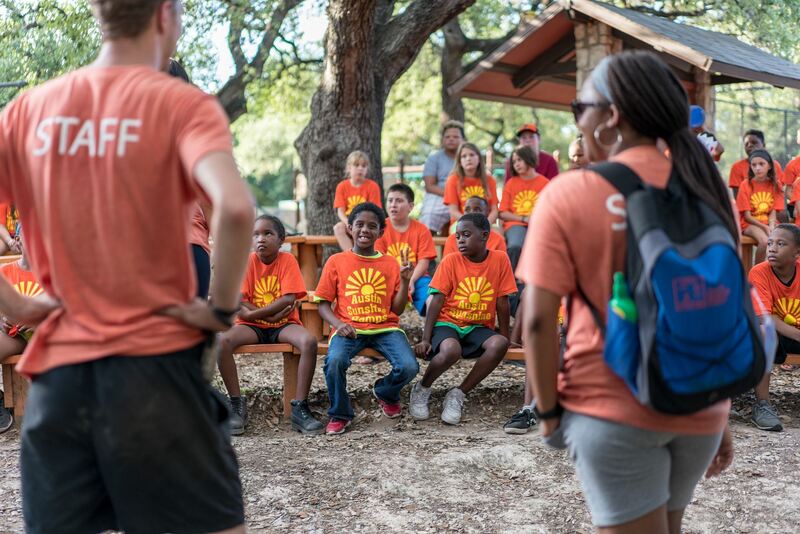 One of the best gifts you can give this holiday season is just a couple hours of a your time to allow a few families to have a bonding camp experience they'll never forget! The ASC staff will be running the weekend's programming, but we need as many guys as possible to come out to support their efforts. Please consider coming out to join your fellow members and ASC staff, even if you can't stay the whole time. It'll be as rewarding for you as it is for the kids and parents attending! If you have any questions, reach out to Stephen Borrego at stephen.borrego@texascapitalbank.com.